Here’s your chance to catch up on the first half of the Star Wars: Rebels season on Disney XD and The Disney Channel this weekend and Sunday gives us a bonus look at the trailer for Star Wars: The Force Awakens! 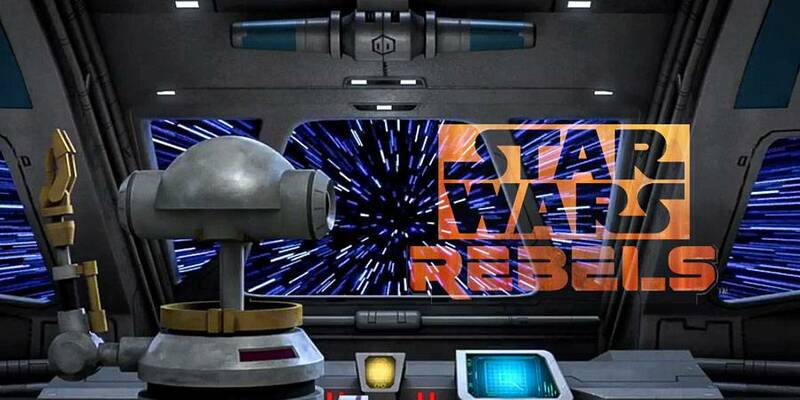 Don’t forget… Catch the entire Star Wars Rebels series this weekend from the very beginning in a Star Wars RebelsReloaded Marathon on Disney XD and Disney Channel! After Sunday’s Rebels marathon, go “INSIDE THE FORCE AWAKENS” with Disney XD for official trailer secrets you may have missed. Disney XD’s Jacob Bertrand (“Kirby Buckets”) will reveal a few fun tidbits of the latest STAR WARS: THE FORCE AWAKENS trailer.